NEW YORK — The Fox Studio backlot, first built in 1926 on a Century City ranch in Los Angeles, was enormous. Before much of it was sold off in the 1960s, it was four times the size of its current, and still huge, 53 acres. Shirley Temple's bungalow still sits on the lot, as does the piano where John Williams composed, among other things, the score to "Star Wars." A waiter in the commissary might tell you where Marilyn Monroe once regularly sat. When the Walt Disney Co.'s $71.3 billion acquisition of Fox is completed at 12:02 a.m. Wednesday, the storied lot — the birthplace of CinemaScope, "The Sound of Music" and "Titanic" — will no longer house one of the six major studios. 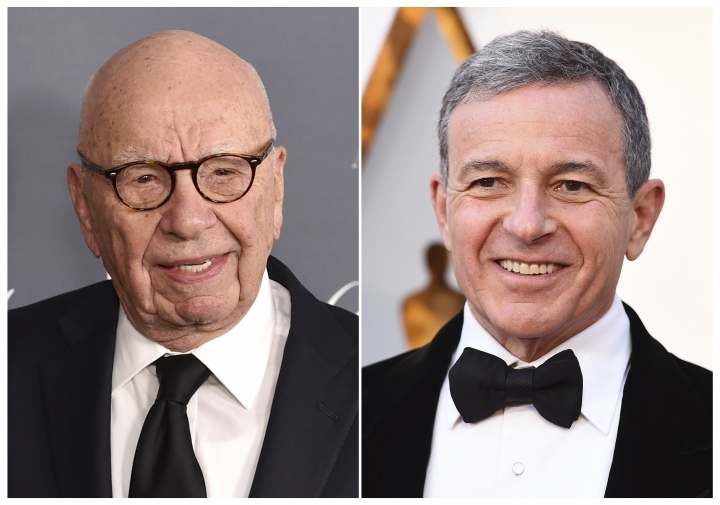 It will become the headquarters for Rupert Murdoch's new Fox Corp., (he is keeping Fox News and Fox Broadcasting) and Fox's film operations, now a Disney label, will stay on for now as renters under a seven-year lease agreement. The history of Hollywood is littered with changes of studio ownership; even Fox Film Corporation founder William Fox, amid the Depression, lost control of the studio that still bears his name. 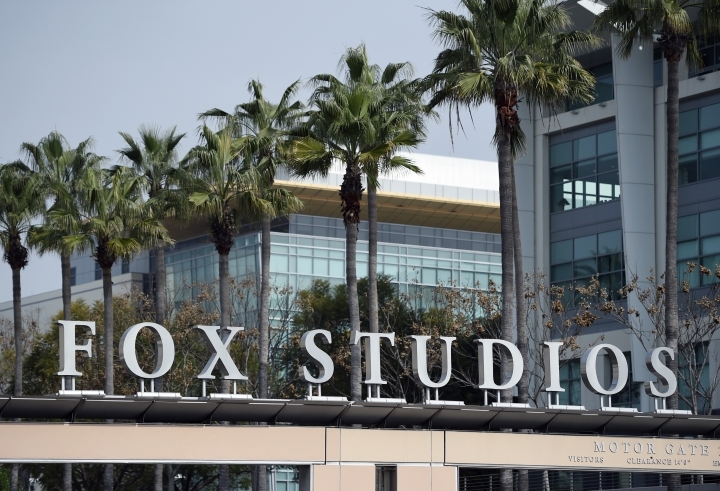 But the demise of 20th Century Fox as a standalone studio is an epochal event in Hollywood, one that casts long shadows over a movie industry grappling with new digital competitors from Silicon Valley and facing the possibility of further contraction. After more than eight decades of supremacy, the Big Six are down one. "It's a sad day for students of film history and I think it's potentially a sad day for audiences too," said Tom Rothman, former chairman of Fox and the current chief of Sony Pictures. "There will just be less diversity in the marketplace." Disney's acquisition has endless repercussions but it's predicated largely on positioning Disney — already the market-leader in Hollywood — for the future. Disney, girding for battle with Netflix, Apple and Amazon, needs more content for its coming streaming platform, Disney+, and it wants control of its content across platforms. "The pace of disruption has only hastened," Disney chief Robert A. Iger said when the deal was first announced. "This will allow us to greatly accelerate our director-to-consumer strategy." The Magic Kingdom will add 20th Century Fox alongside labels like Marvel, Pixar and Lucasfilm. 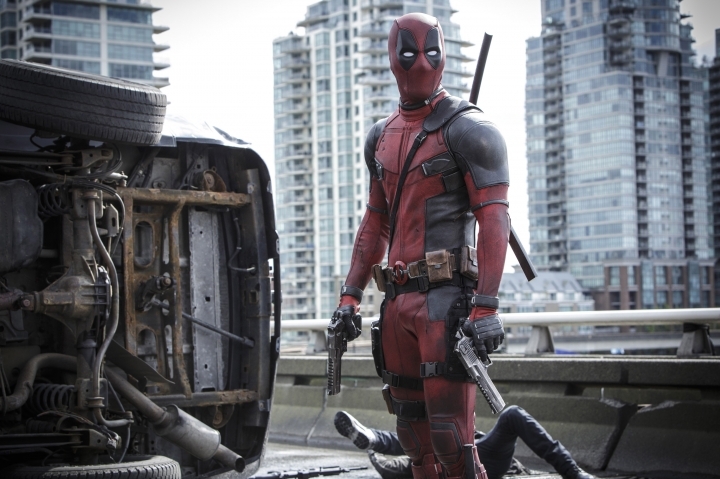 But film production at Fox, which has in recent years released 12-17 films a year, is expected to wane. Due to duplication with Disney staff, layoffs will be in the thousands. Disney will also take over FX, NatGeo and a controlling stake in Hulu, which has more than 20 million customers. It will gain control of some of the largest franchises in movies, including "Avatar," ''Alien" and "The Planet of the Apes." 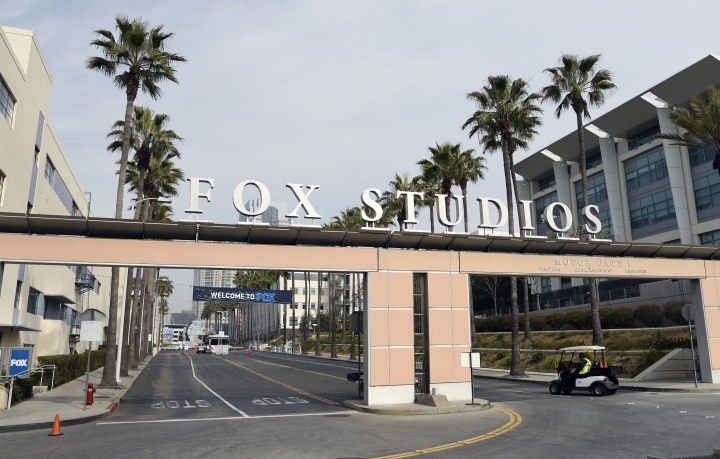 Fox's television studios also net Disney the likes of "Modern Family," ''This Is Us" and "The Simpsons." Homer, meet Mickey. Some parts of Fox, like the John Landgraf-led FX and Fox Searchlight, the specialty label overseen by Stephen Gilula and Nancy Utley, are expected to be kept largely intact. Searchlight, the regular Oscar contender behind films such as "12 Years a Slave," ''The Shape of Water" and "The Favourite," could yield Disney something it's never had before: a best picture winner at the Academy Awards. Nowhere is the culture clash between the companies more apparent than in "Deadpool," Fox's gleefully profane R-rated superhero. While Spider-Man still resides with Sony, Disney now adds Deadpool, the X-Men and the Fantastic Four to its bench of Marvel characters. How they will all fit with Disney's PG-13 mission remains to be seen, though Iger last month suggested in a conference call with investors that there may be room for an R-rated Marvel brand as long as audiences know what's coming. The question of how or if Disney will inherit Fox's edginess matters because Fox has long built itself on big bets and technological gambits. It was the first studio built for sound. It was nearly bankrupted by the big-budget Elizabeth Taylor epic "Cleopatra." It backed Cameron's seemingly-ill-fated "Titanic," as well as Ang Lee's "The Life of Pi" and the Oscar-winning hit "Bohemian Rhapsody." "We were a studio of risk and innovation," says Rothman, who also founded Fox Searchlight. "It was a very daring place, creatively. That's what the movies should be." But will the more button-down Disney have the stomach for such movies? "Deadpool" creator Robert Liefeld, for example, has said Fox's plans for an X-Force movie have been tabled, a "victim of the merger." Some were surprised regulators gave the deal relatively quick approval. The Department of Justice approved the acquisition in about six months, about four times less than the time it took investigating AT&T's acquisition of Time Warner. The New York Times editorial page suggested the deal benefited from President Trump's relationship with Murdoch. "Disney will have probably north of 40 percent market share in the U.S. That's one area where a deal does suggest that the market influence is going to be outsized," says Tuna Amobi, a media and entertainment analyst with investment firm CFRA. "Having one studio control that much is unprecedented. And it could increase from there given the pipeline that we see." Disney is about to have more influence on the movies Americans and the rest of the world see than any company ever has. Last year, it had 26 percent of the U.S. market with just 10 movies which together grossed more than $3 billion domestically and $7.3 billion worldwide. Fox usually counts for about 12 percent of market share. Fewer studios could potentially mean fewer movies. That's a concern for both consumers and theater owners, many of whom already rely heavily on Disney blockbusters to sell tickets and popcorn. "Certainly, consolidation poses a challenge in some respects to the supply of movies," says John Fithian, president and chief executive of the National Organization of Theater Owners. "The fewer suppliers you have, the chances are we're going to get fewer movies from those suppliers." But Fithian believes other companies are stepping into the breach, and he holds out hope that Netflix might eventually embrace more robust theatrical release. More importantly, Fox was bought by a company in Disney that is, as Fithian said, "the biggest supporter of the theatrical window." Still, Disney has been willing to throw its weight around. Ahead of the release of "The Last Jedi," the studio insisted on more onerous terms from some theater owners, including a higher percentage of ticket sales. More experimentation in distribution is coming. Later this year, WarnerMedia, whose Warner Bros. is regularly second in market share to Disney, will launch its own streaming platform. Apple is ramping up movie production. 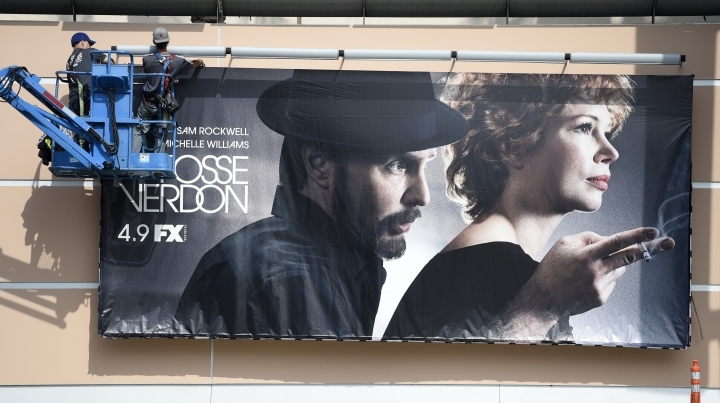 Amazon Studios is promising bigger, more attention-getting projects. Ahead of a blizzard of new streaming options, Fox — and a giant piece of film history — will fade into an ever-expanding Disney world. Film historian Michael Troyan, author of "20th Century Fox: A Century of Entertainment," has studied enough of Hollywood's past to know that relentless change is an innate part of the business. "It's sad when any historical empire like that comes to end," says Michael Troyan. "You can record in other places but when you're on a lot like Fox, you feel the gravitas, you feel the history." Rothman says he will pause for a "wistful moment" Wednesday, but he believes consolidation doesn't mean obsolescence. "I don't think it remotely arguers the end of the glories of the film business overall," says Rothman. "I believe there remains eternal appetitive for original, vibrant, creative theatrical storytelling."